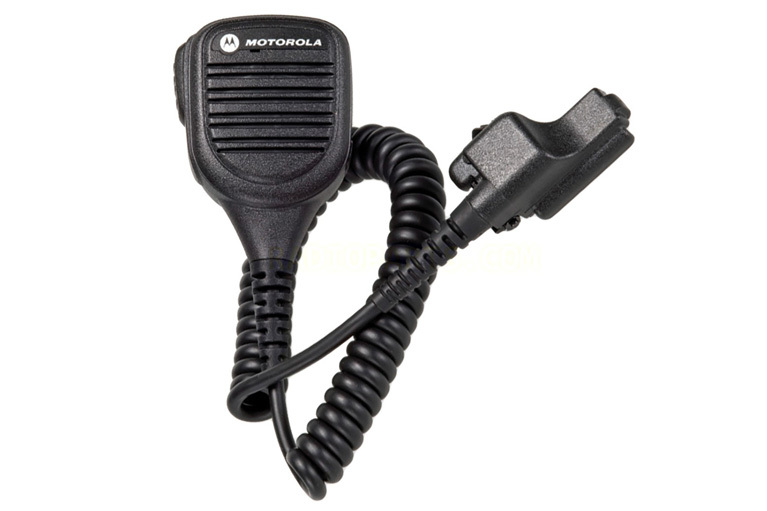 Two-way radios are the quickest and cheapest way of staying in touch. 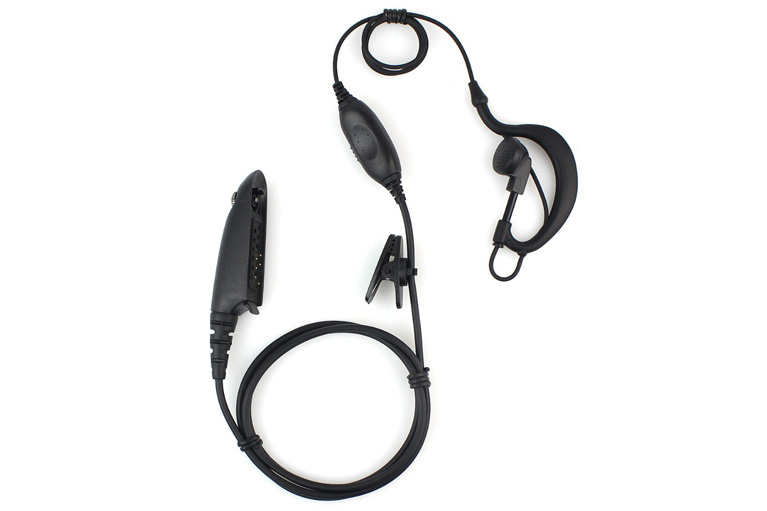 Indoors or out, in the office or on the move, the instant communication can save you time and money, and makes all the difference in emergency or other time-sensitive situations. 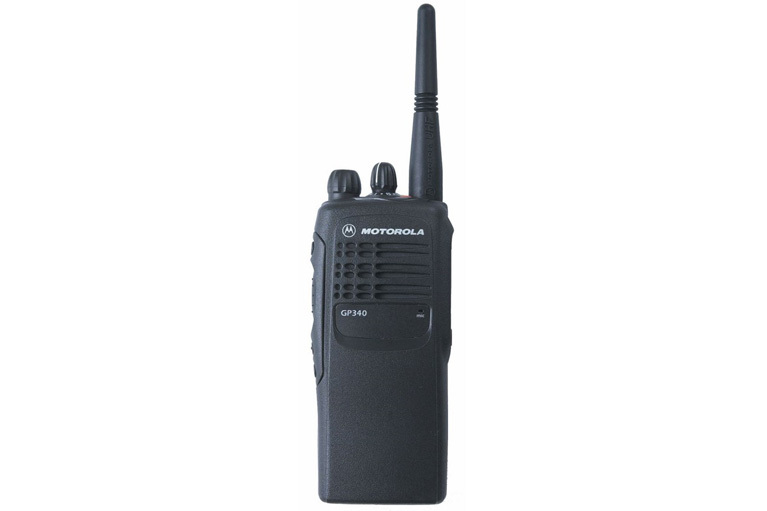 Whether you are using radios a few times a year or on a more permanent basis, Show Hire can provide you with the latest Motorola radio communications at a price to suit your budget. The prices below are all per week or part week. Our hire periods can be tailored to suit you. From one day up to several months and even longer, we can provide you with low cost, fully serviced communications for as long as you need them. 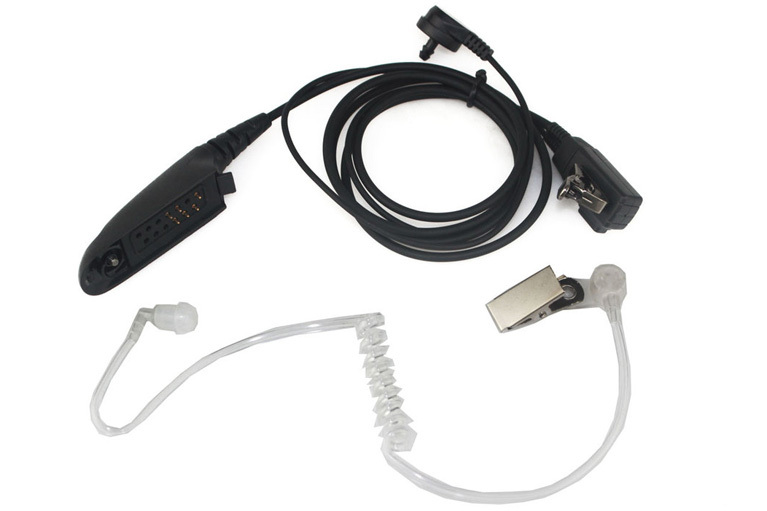 All of the equipment leaves our warehouse fully-licenced, so you can rest assured that your communication frequencies are registered, protected, and yours to use. For specific information about each unit, please click on one of the items below. 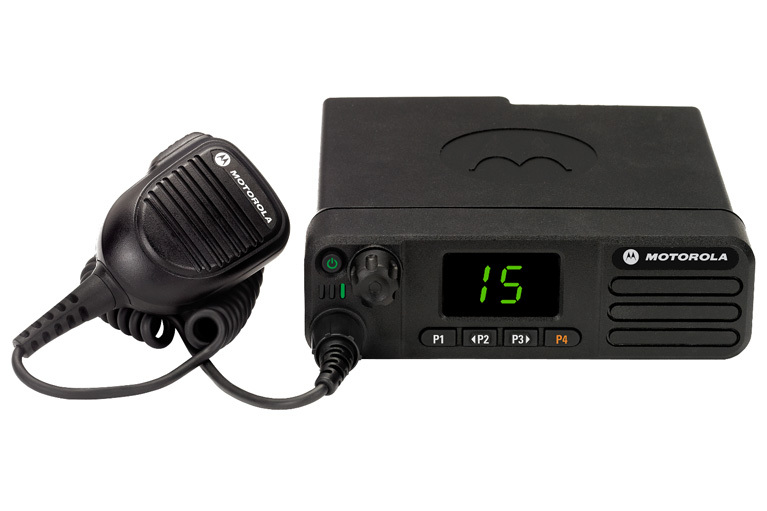 The popular GP340 radio is an excellent and unobtrusive way of keeping the team in contact. Streamlining operations with radio communication increases productivity and can form part of an organisation’s health and safety system which is particularly important for individuals who work alone or remote from the team. In addition to the features of the GP330, the GP340 features Emergency Signalling which can be configured to send a help signal to a pre-defined person or group of people at a single push of the bright orange Emergency Button. 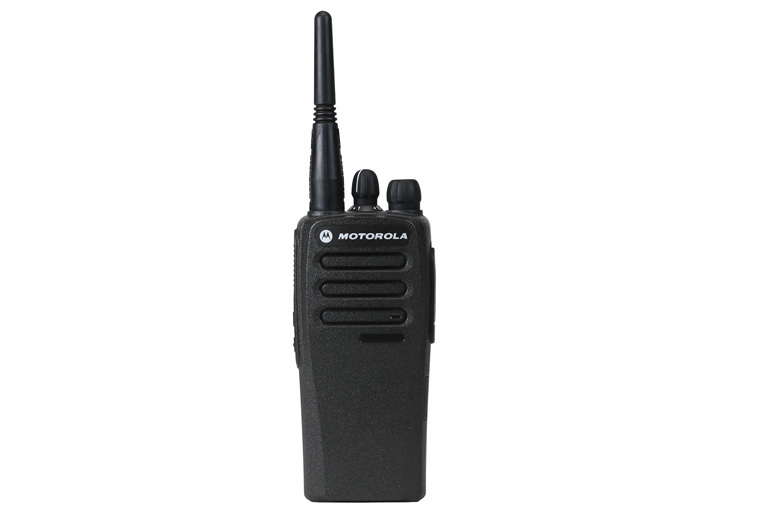 The CM160 Commercial Series Mobile Radio is for those users with more sophisticated or powerful requirements. 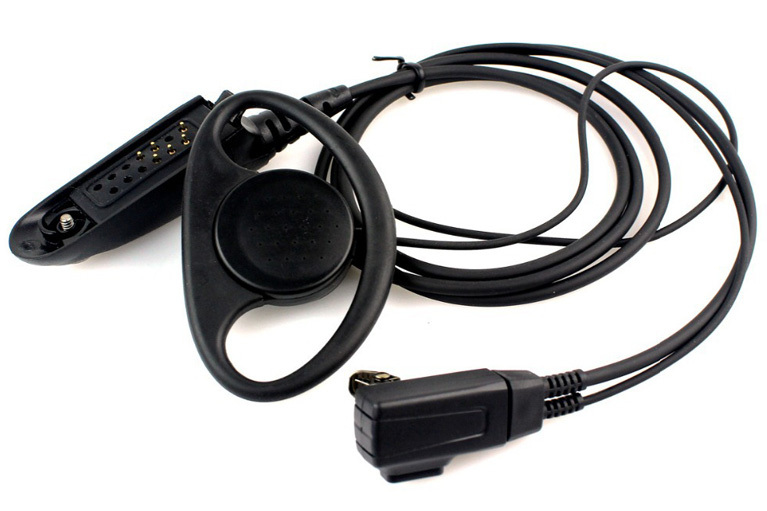 For more information and specification, please visit the manufacturer’s website. 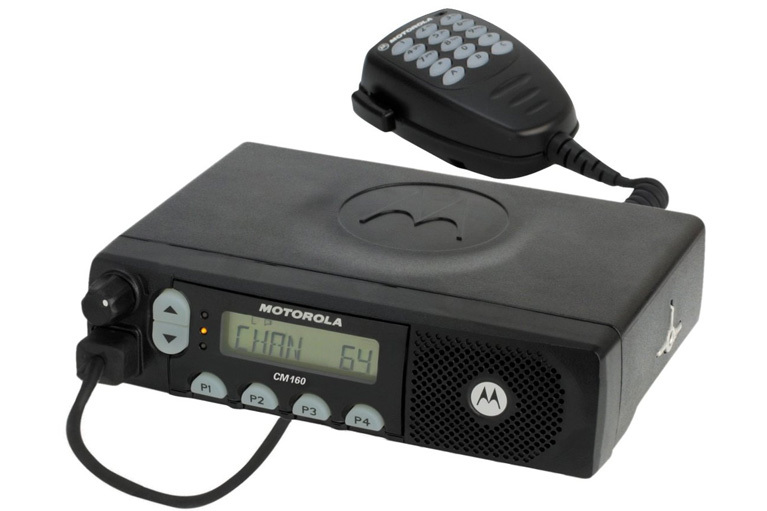 From the front desk to the factory dock, moving across campus or around the country, Motorola’s digital radios are connecting more people effortlessly and efficiently wherever they work. Information is instantaneous. Decision-making becomes easier. Safety gets stronger. Productivity increases. Service improves and customers are more satisfied. 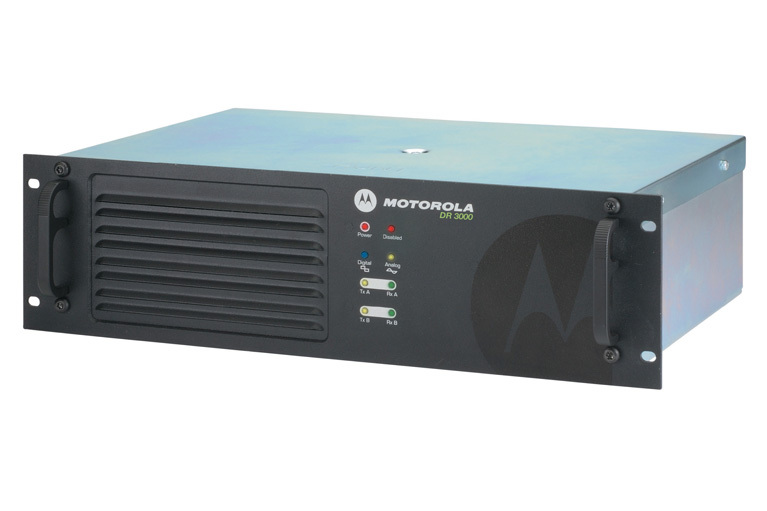 From the delivery driver crisscrossing the city to the sanitation crew clearing streets, your employees work smarter and safer with the Motorola DM4400 mobile two-way radio. 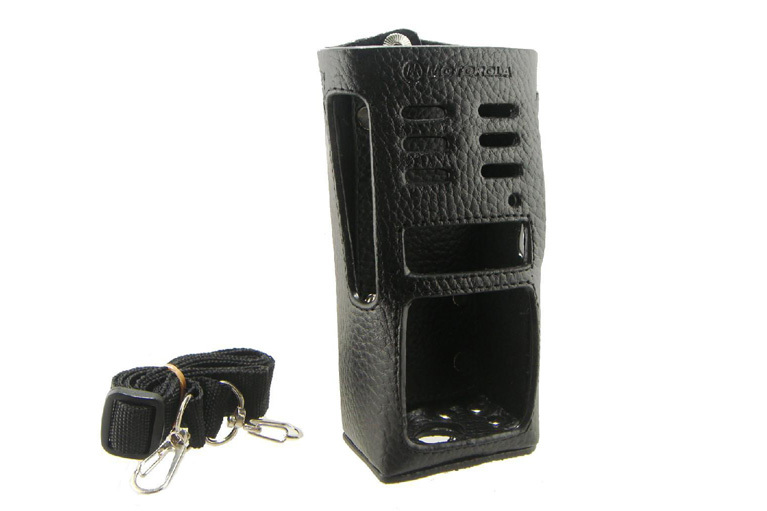 Swivel clothing clip ensures secure attachment to your clothing.